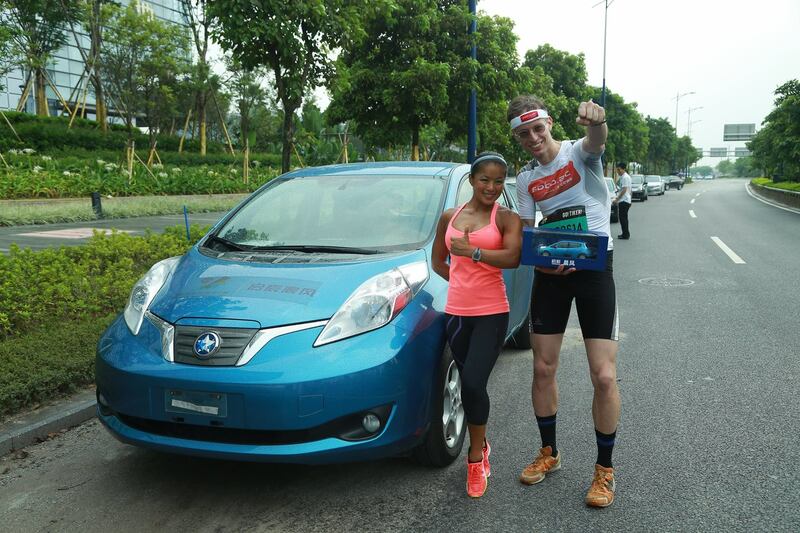 The latest race in the International Vertical Marathon Series in Guangzhou, China was won last weekend by Rolf “The Wanderer” Majcen. 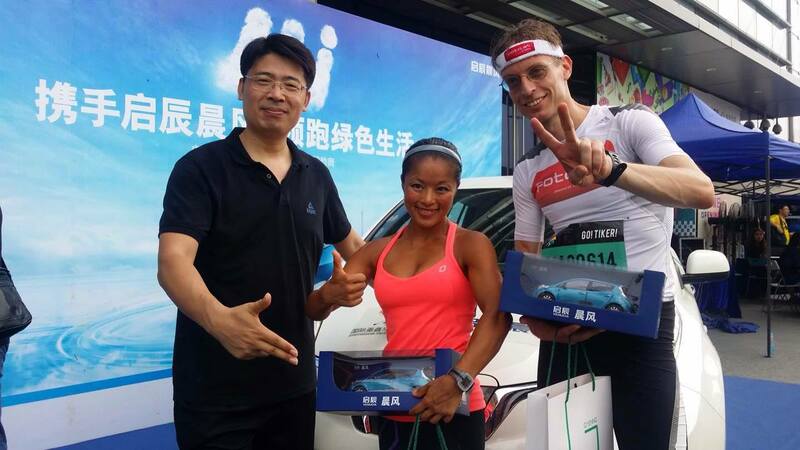 Austrian Majcen took victory at the 45 floor Baiyun Greenland Center in a time of 7.25. It was his second win of the series and the latest victory in a superb season. He will undoubtedly be in contention for a podium spot at the series final at Canton Tower on 11 October. In the women’s division it was another win in Asia for the impressively muscled Australian, Cindy “Need For Speed” Reid. The Hong Kong-based personal trainer has also had a stand out season so far with a win in Vietnam in April and a fifth place finish at Taipei 101 in May. She crossed the finish mat in 9.01. This Series is really hotting up now and we are looking forward to seeing some more great performances, and hoping current race winners, Majcen, Jiajing and Sirrs will get to face off soon.